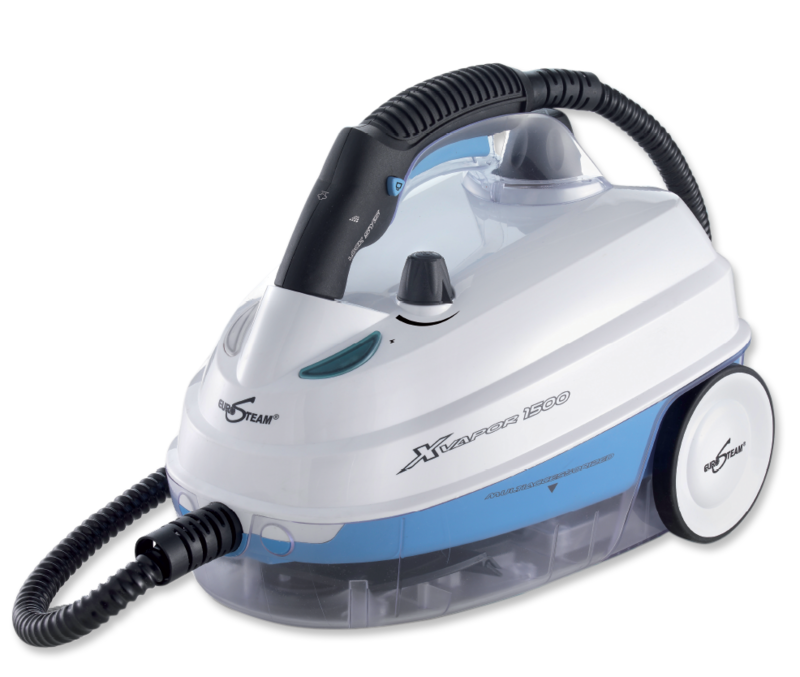 Fabric Steam Cleaners from Eurosteam are the all-in-one solution to cleaning and sanitizing any type of fabric in your house. Fabric steamers use the power of steam to seamlessly and instantaneously remove dirt and stains from fabrics, thus saving you time and energy. Eurosteam steam cleaners for fabrics can be easily used to clean curtains, carpets, clothes, sofas and upholstery. 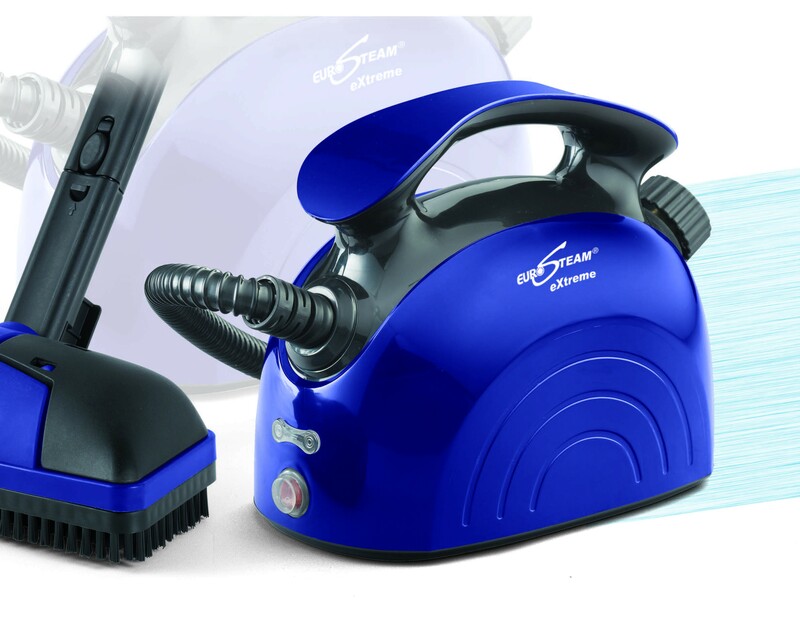 The different accessories that accompany your Eurosteam fabric steamer help in instantly deep-cleaning various types of fabrics and the steam permeates multiple fabric layers to remove bacteria and germs as well. The Eurosteam fabric steam cleaner runs on the steam that is created from ordinary tap water, and is therefore one of the healthiest fabric steamers in USA, as it removes chemical-loaded detergents and cleaners from your house. The fabric steamer is ideal for cleaning and freshening different types of fabrics in your house, and detachable nozzles allow curves, seams and folds to be cleaned easily and effortlessly. The unmatchable power of steam in Eurosteam fabric steam cleaners truly simplifies cleaning and maintaining different fabrics, making it sharper, faster and healthier.